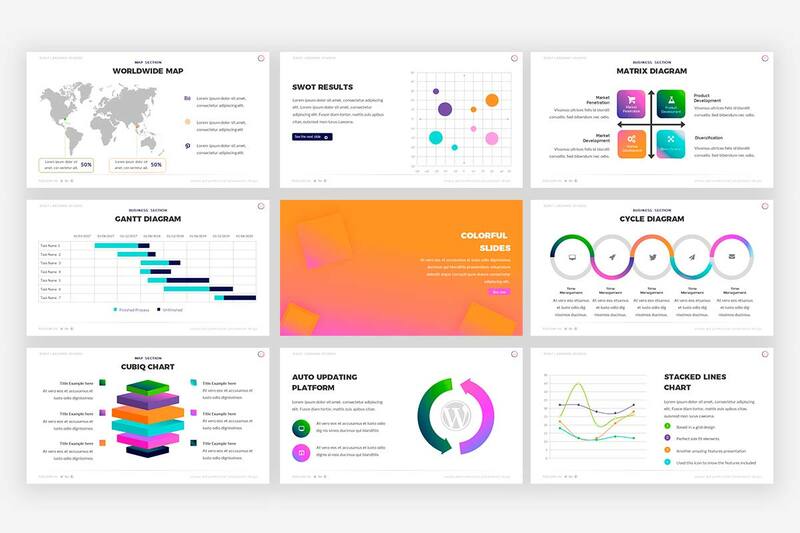 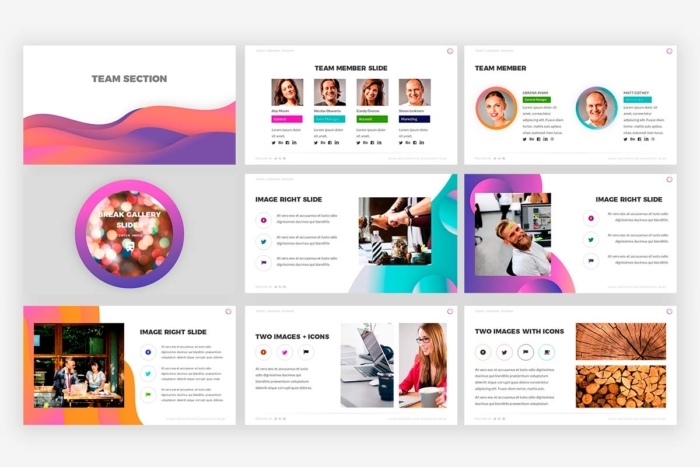 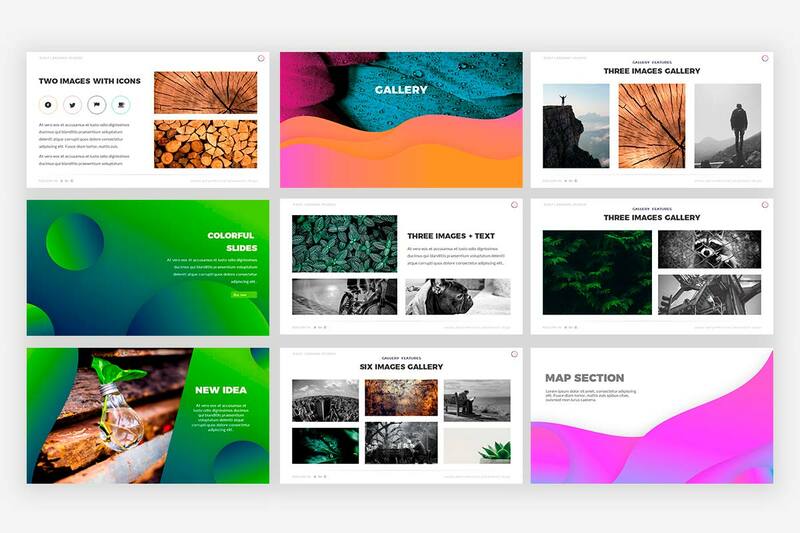 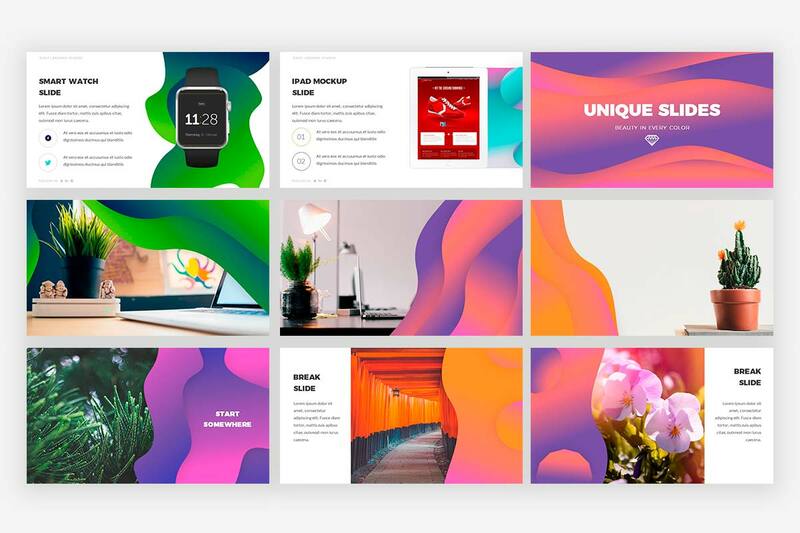 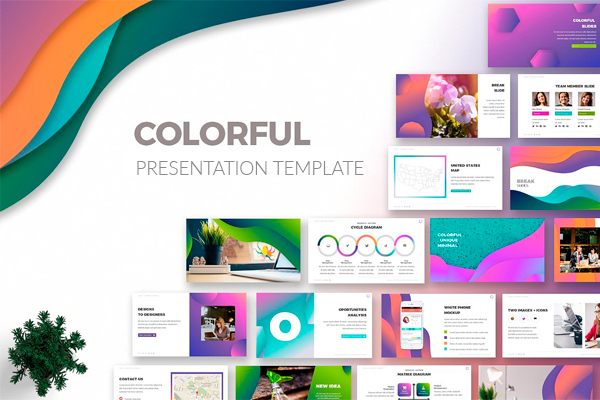 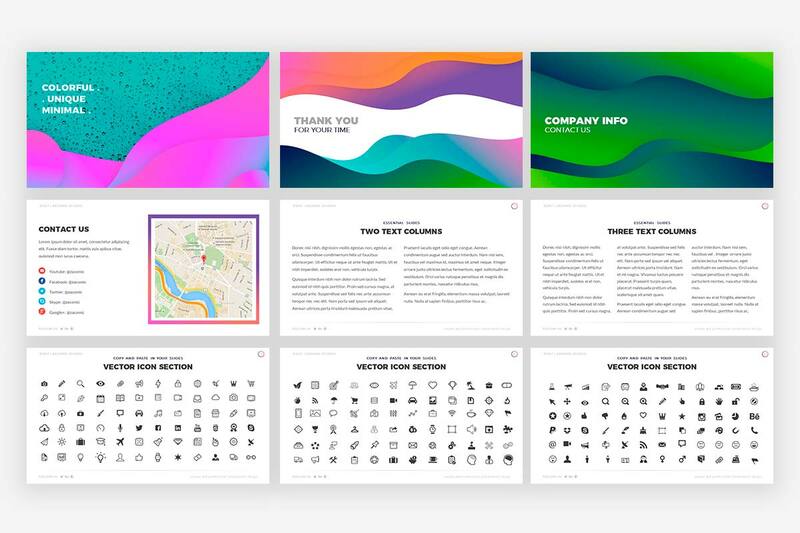 Colorful this awesome and effective proposal is based on the trend, gradient and unique colors makes your project catchive, be original showing your topic on this powerpoint presentation template. 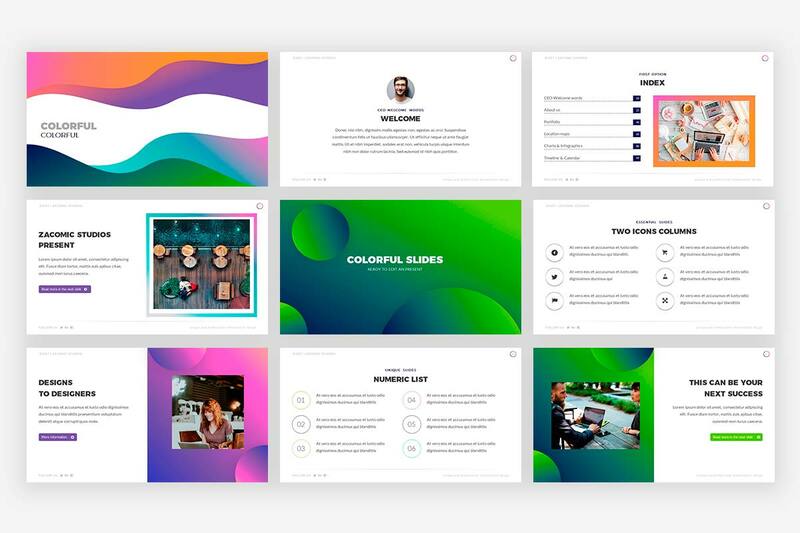 Colorful this awesome and effective proposal is based on the trend, gradient and unique colors makes your project catchive, be original showing your topic on this powerpoint presentation template. 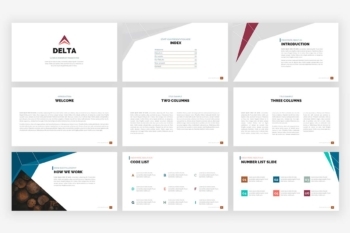 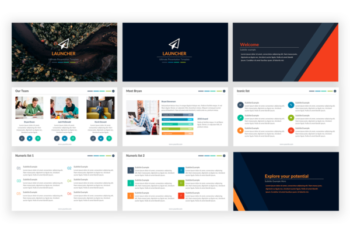 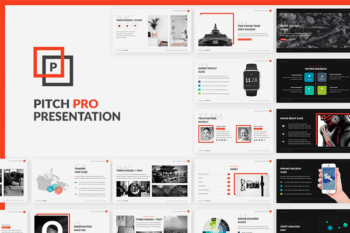 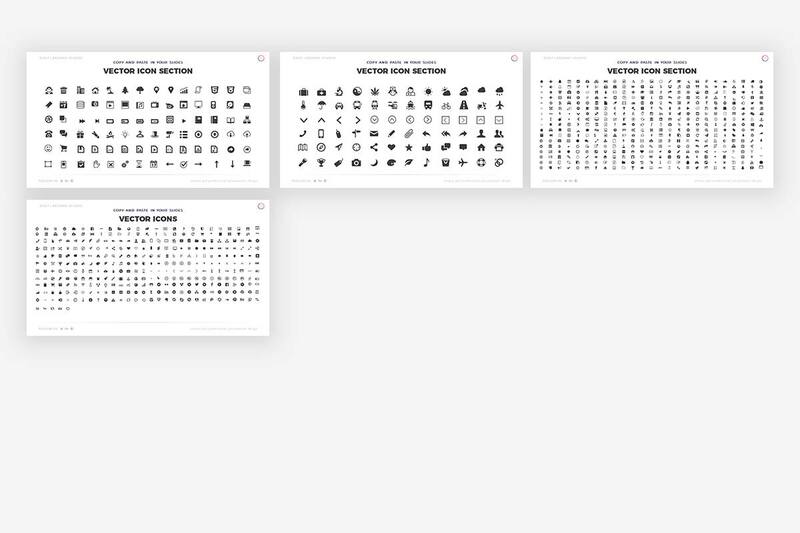 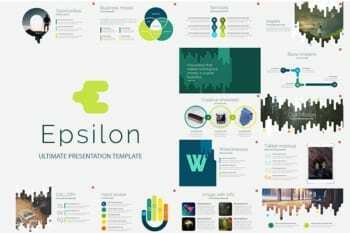 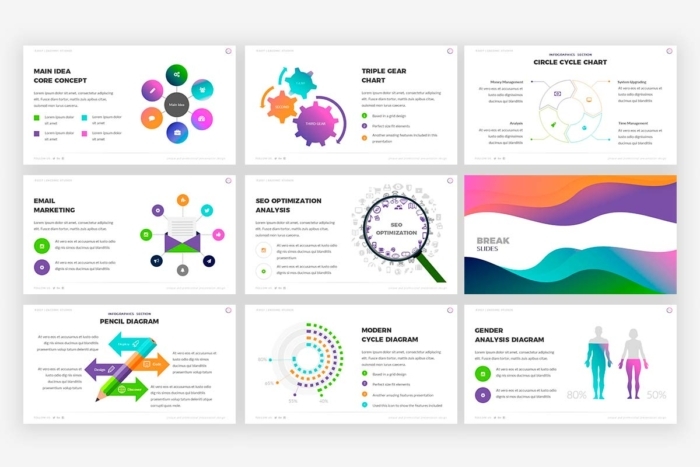 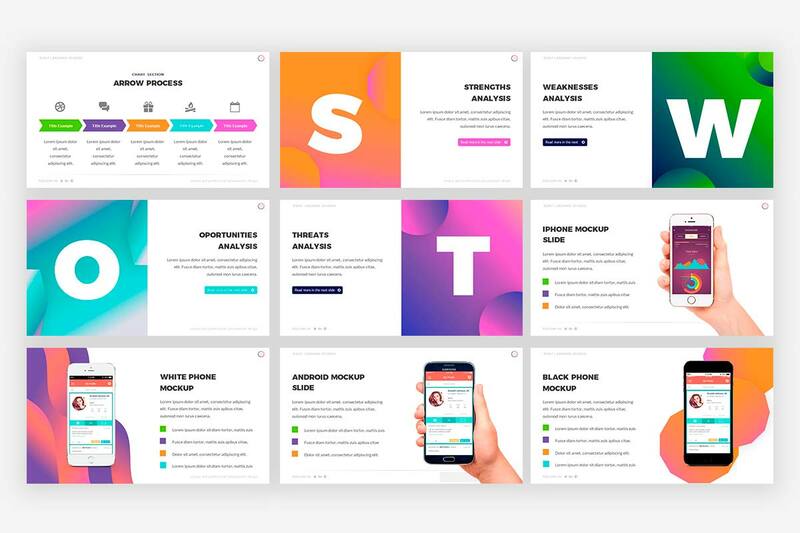 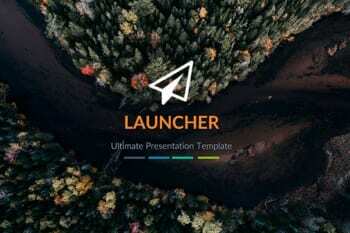 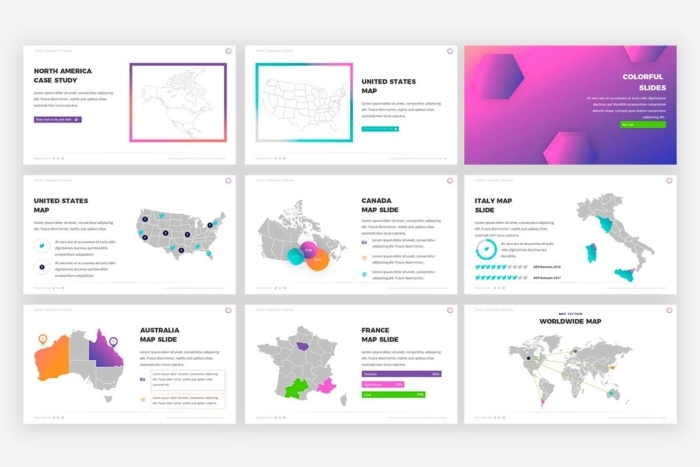 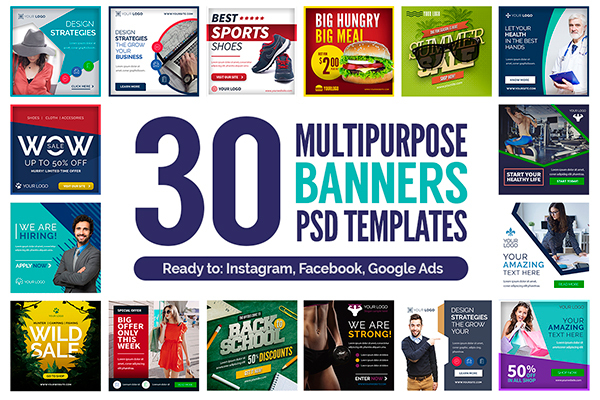 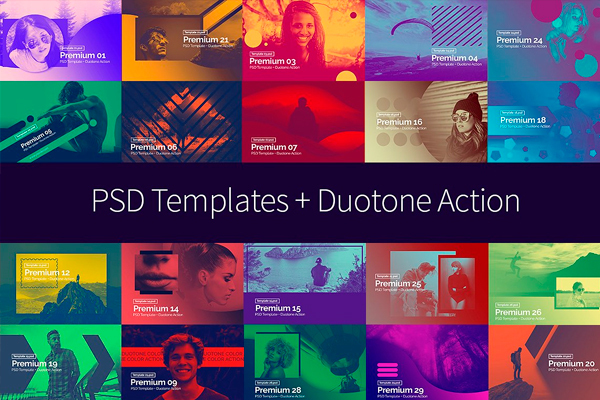 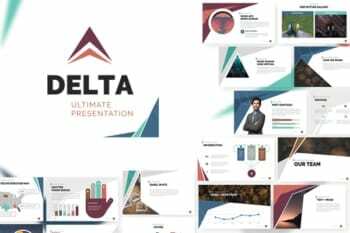 Always thinking to have a forward step in your next presentation, you can choose from more than 85 unique slides, more than 160 color option.